A Depository is an organization like a central bank where the securities of shareholder are held in the electronic form at the request of the shareholder through the medium of a Depository Participant. “Depository means a company formed and registered under the companies act 2013 and which has been granted a certificate of registration under section 12(1A) of the Securities and Exchange Board of India Act, 1992”. Depository participant is an agent of the investor at the stock exchange. A DP is a representative of Depository in the depository system providing the link between the company and investor through the depository. Financial institutions like banks, custodians, stock brokers etc. can become participants in the depository. A bank normally keeps funds in its account but a Depository holds Securities in its account. 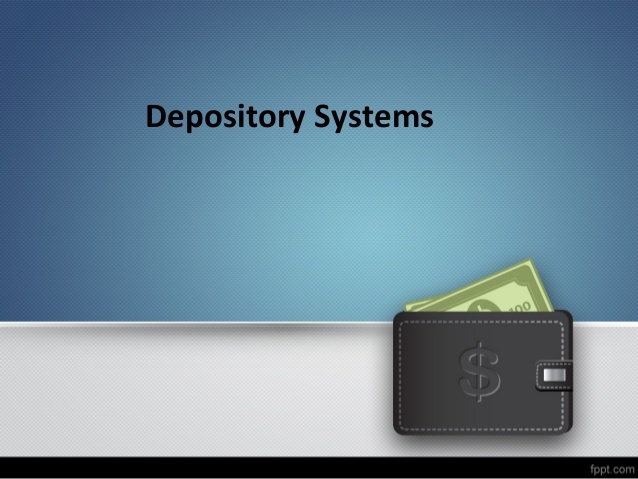 The Depository system functions very much like the banking system. A bank holds funds in accounts whereas a depository holds securities in accounts for its client. 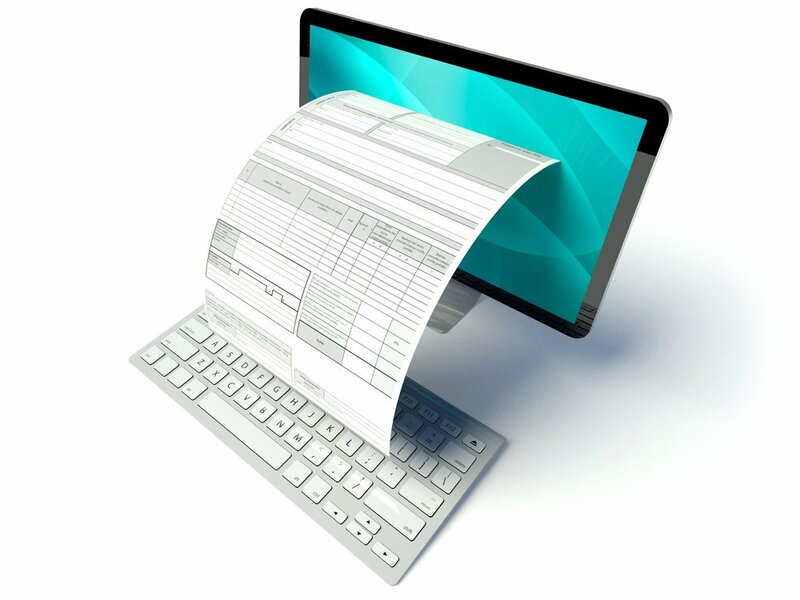 A bank transfers funds between accounts whereas a depository transfers securities between accounts. In both systems the transfer of funds or securities happens without the actual handling of securities. In depository system share certificates belonging to the investors are to be dematerialized and their names are required to be entered in the records of the depository as beneficial owners consequent to these changes, the investors names in companies’ register are replaced by the name of the depository as the registered owner of the securities. The beneficial owner continues to enjoy the rights and benefits and is subject to all the liabilities in respect of the securities held by a depository. A depository system facilitates the growth and use of electronic system of trading by eliminating the bad deliveries, eliminating the risks associated with the physical certificates and facilitates immediate transfer and registration of securities. It reduces the handling of huge volumes of paper and periodic status reports to investors on their holdings and transactions, leading to better controls and the main advantage is that there is no Stamp duty on transfer. Dematerialization is a process by which the physical shares are converted into electronic shares at the request of the investor. Dematerialization of shares is optional and an investor can still hold shares in physical form. Step -1: The investor fills Dematerialization request form (DRF) and lodges DRF and share certificates with DP. Step -2: DP intimates the Depository and send certificates and DRF form to Registrar / Issuer. Step -3: Depository intimates Registrar or Issuer. Step -4: Registrar on receipt of DRF form cancel the share certificate and entered in its ROM (Registrar of Members) the name of depository as a registered owner. Step -5: After that Registrar or issuer confirms to depository. The process of Dematerialization is ended by the process when the registrar confirms the dematerialization request to depository. Rematerialisation is a process by which the electronic shares are converted back into physical shares at the request of the investor. Step -1: The client submits the Rematerialisation Request form (RRF) to DP. Step -2: DP intimates the depository and DP sends the RRF to the Registrar or Issuer. Step -3: Depository intimates the Registrar / Issuer. 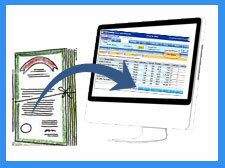 Step -4: Registrar/ Issuer prints certificates and sends to Investor. Step -5: Registrar or Issuer confirms to depository. The process of Rematerialization is ended by the process when the registrar confirms the dematerialization request to depository. After this the shares are converted from Electronic form to Physical shares. Immobilization occurs when the physical share certificates are kept with the depository for safe custody. All subsequent transactions in these securities take place in book entry form. The actual owner has the right to withdraw his physical shares or securities at his discretion. The immobilization of fresh issue may be achieved by issuing a Jumbo certificate representing the entire issue in the name of depository, as the nominee of the beneficial owners. 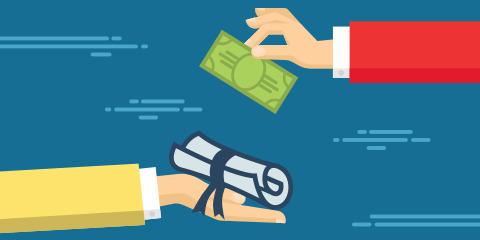 A beneficial owner may with the previous approval of the depository create a pledge or hypothecation in respect of a security owned by him through a depository. Every beneficial owner should give intimation of such pledge or hypothecation to the depository participant and such depository is required to make entries in its records accordingly. 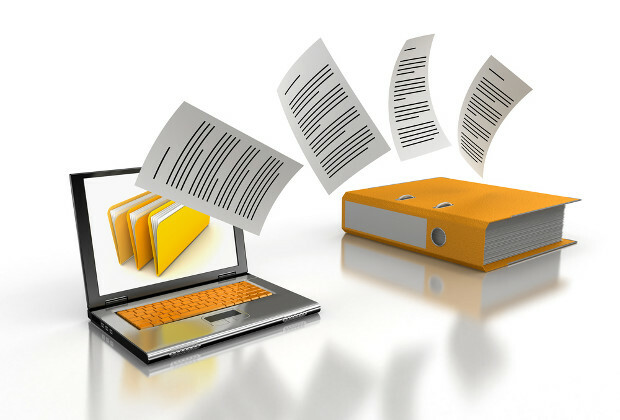 An entry in records of a depository is the evidence of pledge or hypothecation. Step -1: The Pledgor places request to pledge the shares or securities with DP. Step -2: The DP has to inform the Depository or NSDL about pledging. Step -3: The Depository intimates the DP of the Pledgee. Step -4: Pledgee then confirms the pledge and reverts back the information to Pledgee DP. Step -5: The DP then confirms NSDL about the same and it in turn intimates to Pledgor DP. Step -1: When the Pledgor repays the loan the Pledgor places request to close the pledge. Step -2: The Pledgor DP informs about the request to Depository. Step -3: The Depository then informs the Pledge DP about the closure of Pledge. Step -4: The Pledgee DP intimates the Pledgee about the closure request and the Pledgee, if confirms it, the securities held as pledge will be relieved.